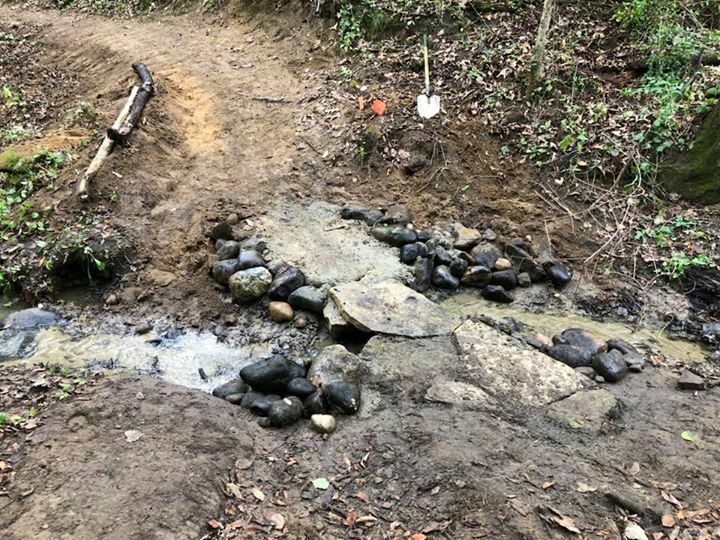 SWMMBA is a non-profit organization that advocates for parity in public land access; and to build and maintain, safe, sustainable mountain bike trails in Southwest Michigan. Join SWMMBA and help maintain the Fort Custer Recreational Area mountain bike trails. Tools will be provided, but you can always bring your favorite trail tool. Meet at 9a at the trailhead. Work typically until 1p. We recommend you bring gloves and water.